As businesses become more complex, organizations need unified HR solutions that work seamlessly on multiple devices. Consequently, Workforce reports that a third of organizations will upgrade their core HR system by 2018, deciding between on-premise and cloud solutions. 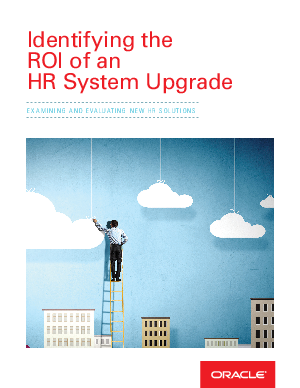 Learn how cost savings and ROI can be measured to support an HR upgrade.